1. 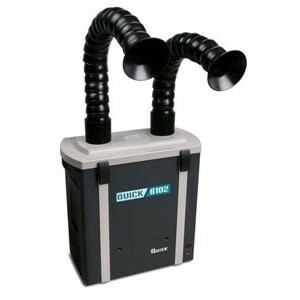 Remove noxious fumes quickly, safely and efficiently. 2. Angle can be adjusted at will and easy to place and move, low noise and long lifetime fan. 3. High absorption replaceable filter which is made of special urethane foam and premium activated carbon. 4. Regular and ESD safe two types.